Forget about perma retro – this is sweetened nostalgic candy. The beat itself is less distinctive and more predictable than it could be but I nevertheless ate it all up. The chorus is pretty difficult to resist if it speaks to any part of your history, what’s more, Fiora’s vocals must be a godsend to work with – what doesn’t she sound good on top of? 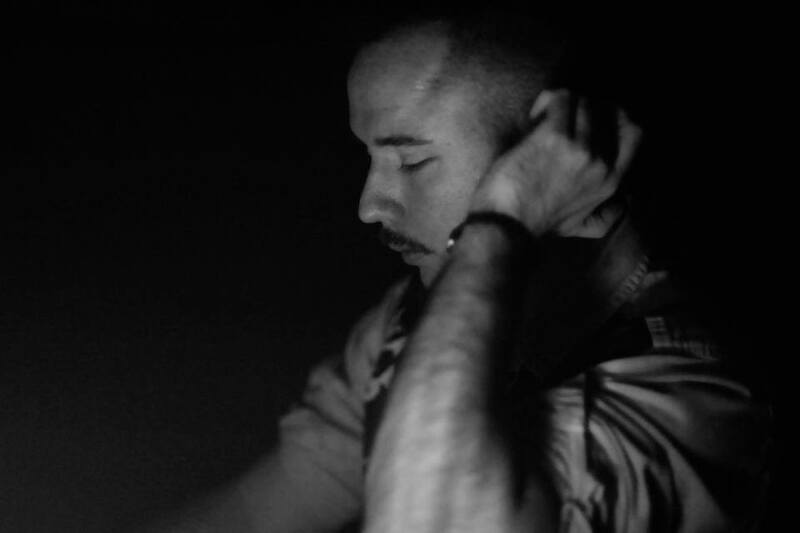 Following rapturously- received tracks on Turbo Records and Blasé Boys Club, it’s odd that Duke Dumont falls into the same bracket as Diclosure; both are chart- occupiers with similar success, however, having been commissioned for the world- famous Fabriclive mix series, Duke Dumont hasn’t always carried that commercial image. You probably won’t be hearing Lean & Bounce or his tech-house remix of The Drop on Ibizan terraces any time soon.